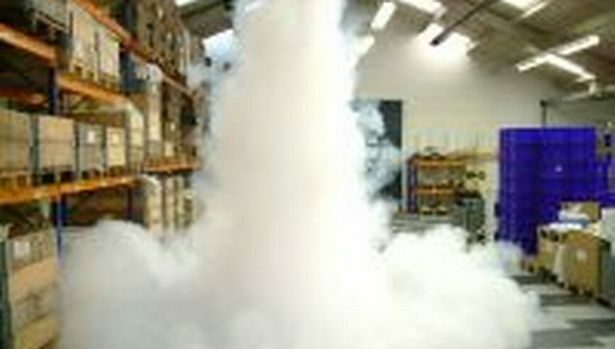 J&J Security design, install and maintain security smoke screens, also known as smoke cloak systems, including low cost maintenance service options. 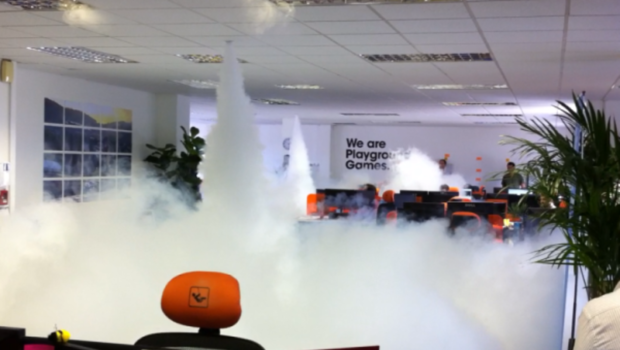 Widely regarded as one of the best security measures currently available, security smoke works in conjunction with an existing alarm system, activating an extremely powerful artificial ‘smoke’. The results are incredible, with a large area able to be filled within a matter of seconds, completely obscuring vision. The extremely powerful smoke, lasting approximately 30 minutes without re-filling, isn’t harmful and will not leave any residue or damage to your goods. Should an intruder attempt to clear the smoke the system will automatically sense this and refill the protected area again simultaneously. Security smoke is an ultimate system that is police approved and covers liability insurance, protecting the customer from the un-likely event of an intruder harming themselves on private property. All our security smoke installations conforms with latest British Standards and NSI code of practice, including commissioning certificates.